British outdoor-health and survival expert Lifesystems will continue its collaboration with the Original Mountain Marathon (OMM) in 2019. The companies have been linked since 2015 with the two teams working closely together to produce a number of lightweight yet highly-functional products that form an essential part of any event kit list. Both companies are backed by an impressive heritage in their respective fields. The OMM has been running for more than 50 years, while Lifesystems introduced the first ever travel-specific first aid kit way back in 1989. 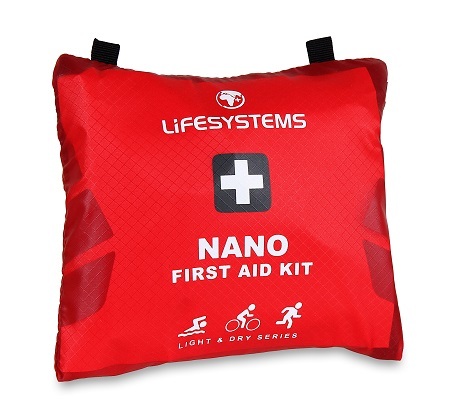 Combining their extensive expertise and experience, the two organisations have worked together on several bestselling mountain marathon essentials including the aptly named Nano First Aid Kit which weighs in at just 95g, as well as the innovative, reusable Light & Dry Bivi. These Lifesystems products will continue to be endorsed by OMM going forward.